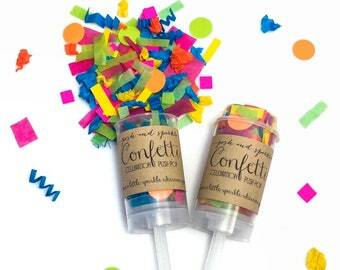 Celebrate a wedding, birthday, bridal shower, gender reveal, graduation, retirement or any event you want to POP with Florafetti Dried Flower Confetti push-pop! 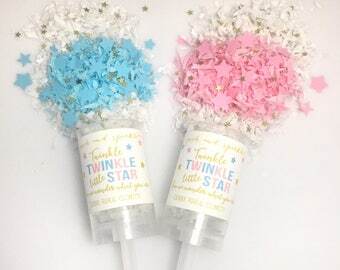 Completely Eco-friendly, our customers really love to give these to the flower girl to POP as she walks down the aisle or have guests use for the couple send off – there are so many endless ideas! 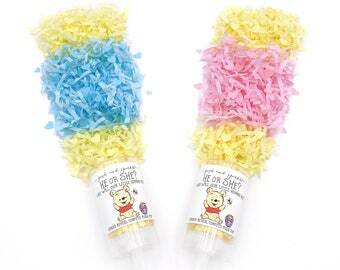 Just take the lid off and push the stick up with the palm of your hand for a fun, harmless explosion of confetti! 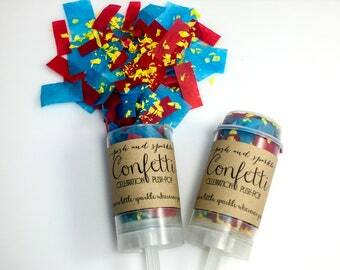 🎉Confetti mix is made up of Eco-friendly dried flower petals that will vary upon availability/seasonality, but will always contain multicolored rose petals with a mix of assorted flower varieties. 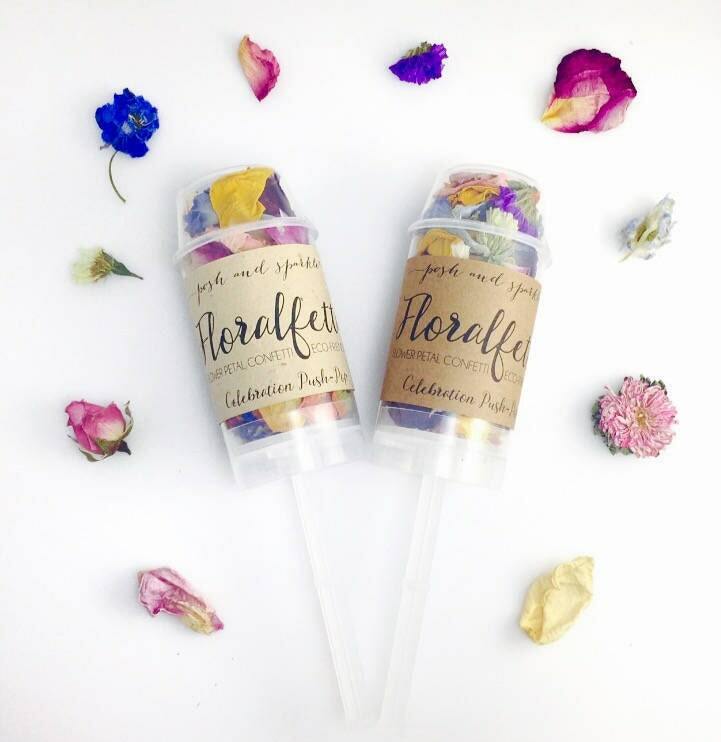 🎉Label reads: "Floralfetti Flower Petal Confetti - Eco-friendly Celebration Push-Pop”. 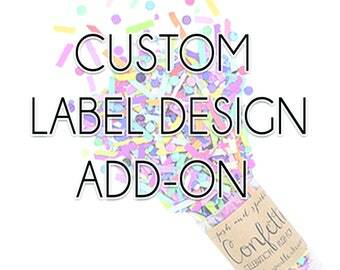 🎉Label options include standard Kraft (brown) paper OR seed paper plantable (plant this paper in your garden to grow flowers!) in 4 colors. 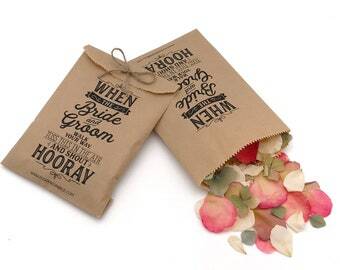 🎉BIODEGRADABLE and ECO-FRIENDLY as all confetti is made from biodegradable dried flower petals. Thanks for shopping at Posh and Sparkle!